There’s no time like the present to grab a deal on medicine while the cold and flu season is in full swing. This is a great deal you can get starting Saturday, 2/9 at Publix! 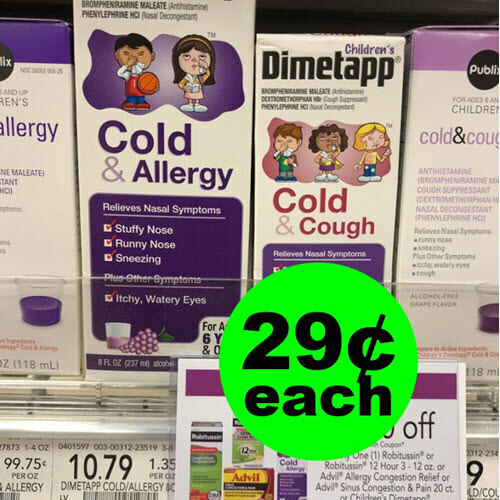 Stack coupons and a rebate to snag Dimetapp Multi-Symptom Cold Relief for ONLY 29¢ each!! WAHOO for cheap medicine! 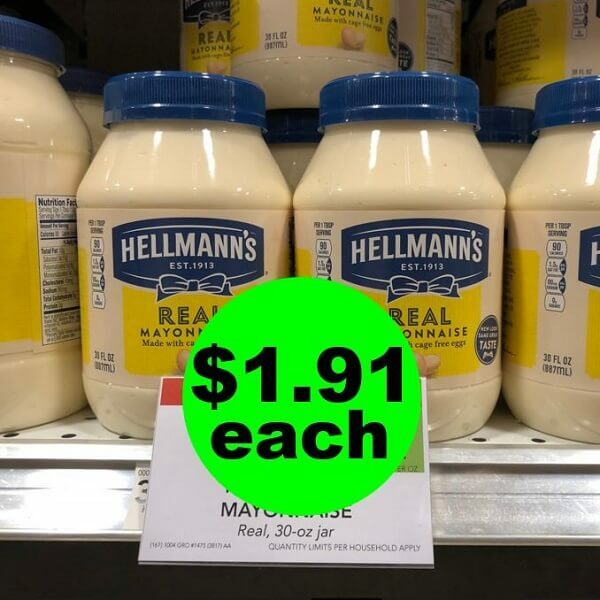 This deal ends when the Publix Coupon ends Friday, 2/22/19!